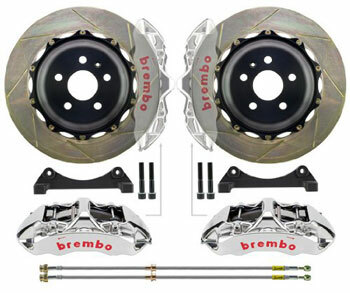 Genuine Brembo Service Parts for your Brembo GT-Series Big Brake Kit! For your brake servicing needs, we have the parts you need to keep using those great Brembo GT-Series brakes you have on your BMW! Installation Note: This kit is for servicing your Brembo Gran Turismo (GT) or Gran Turismo-Racing (GTR) Big Brake Kit Only! !